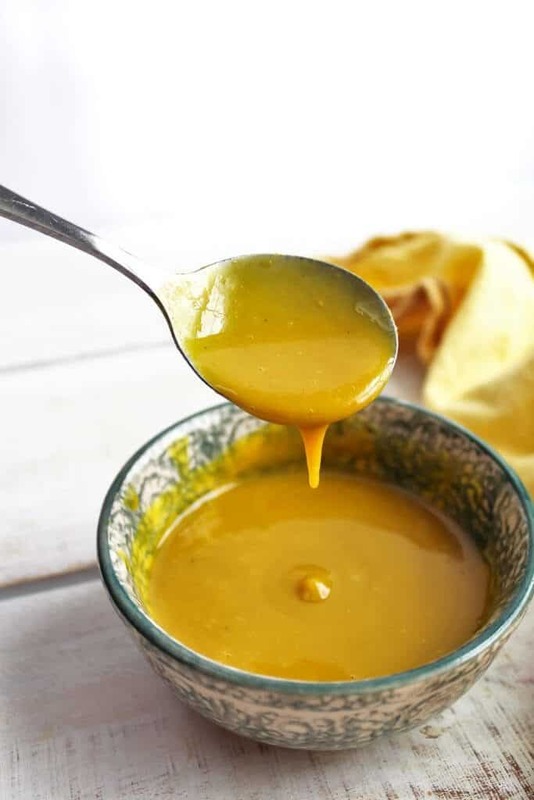 This vegan honey mustard dipping sauce is a sweet and tangy way to add flavor to your favorite vegan “chicken” nuggets, sandwiches, cauliflower nuggets, or tofu bites! With just a few simple ingredients, you can whip up this “honey” mustard dipping sauce or dressing in minutes! No, honey is not vegan. 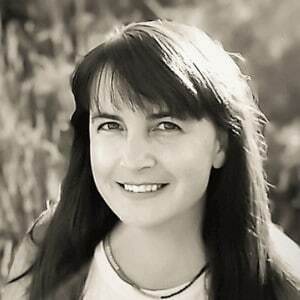 People have varying opinions about the ethics of harvesting and eating honey, but the bottom line is since it’s from an animal, then honey is not vegan. However, many people who identify as plant-based do eat honey, just no other foods that are derived from animals. What can I use instead of honey if I’m vegan? If you still want the flavor and texture of honey, but you are vegan, you can use Bee Free Honee. It’s a product made from apples, yet it has a surprisingly similar taste to real honey. If you’re not super picky about having the exact honey flavor, then agave nectar is also a good vegan honey alternative and can be substituted in most recipes. How do I make vegan honey mustard? 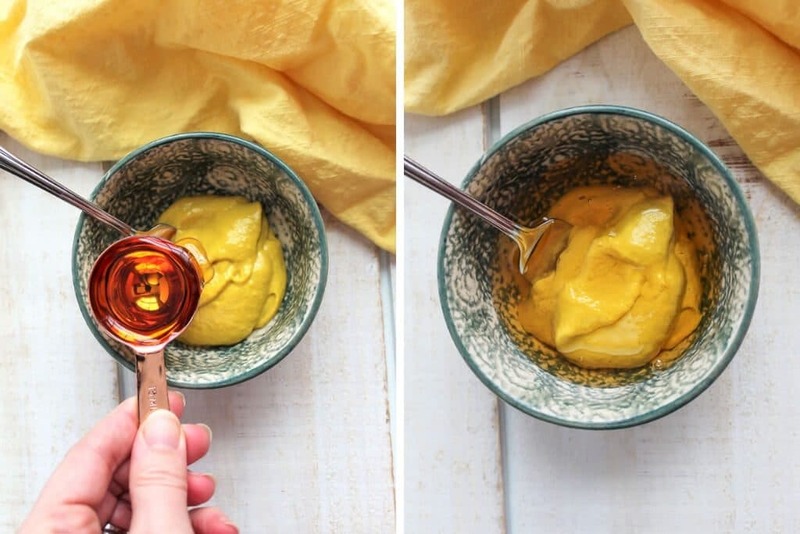 It’s super easy to make vegan honey mustard and only takes a few minutes! Put yellow mustard into a small bowl. Add vegan Bee Free Honee or agave nectar to the mustard. Note: If you want honey mustard dressing for a salad, add 1 tbsp. of white vinegar to turn it into a honey mustard vinaigrette! 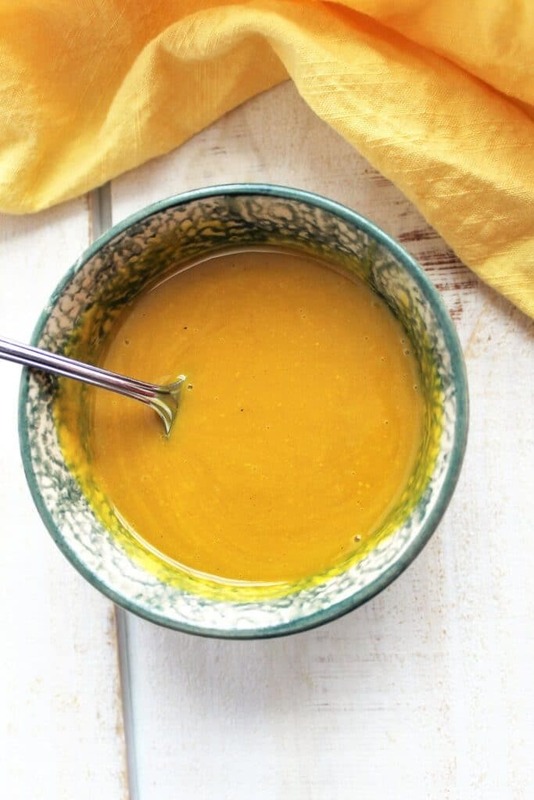 It’s that simple to make the most delicious vegan honey mustard sauce ever! Spread it on sandwiches, use it as a dip for crispy fried tofu, vegan fried chicken, cauliflower nuggets, or put it on salads! However you chose to use it, it will add a sweet and tangy burst of flavor to your meal! 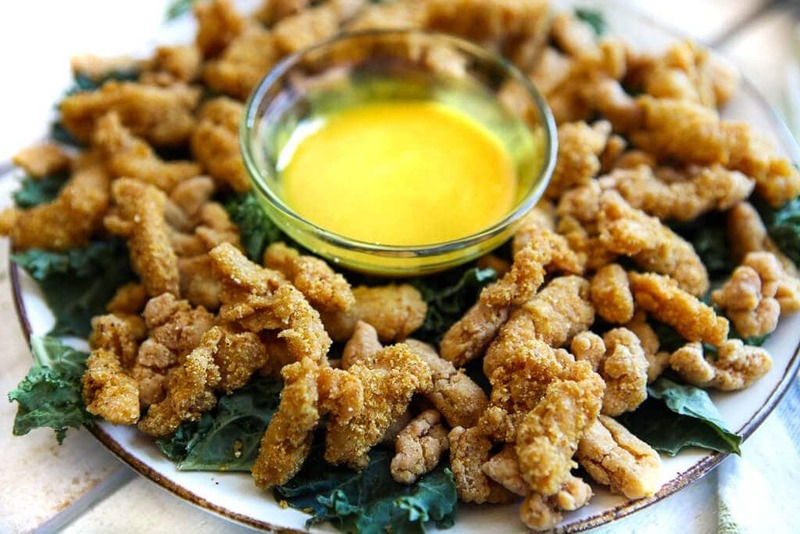 Don’t forget to pin this vegan honey mustard recipe for later! 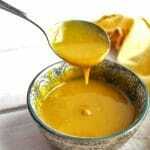 A vegan honey mustard dip or dressing to flavor anything you choose. Put 1/4 cup of yellow mustard into a small bowl. If you want honey mustard dressing for a salad, add 1 tbsp. of white vinegar to turn it into a honey mustard vinaigrette! super simple, I cannot wait to try this one! I have the bee free already – so good. Delicious. I could drink this stuff. Great with your ‘chicken’. Thanks!